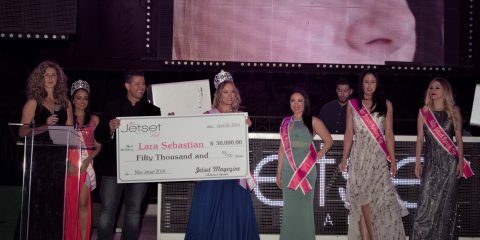 We at Jetset take pride in showcasing the most opulent resorts with the finest amenities. But for some, a tranquil visit to the beach, a leisurely round of golf, or a quiet day at the spa is a little too…boring. No, some crave a little more excitement and adventure in their luxury vacations. And for that reason, we have scoured the globe to bring you the most thrilling, over-the-top, and unbelievable (yet for the most part, still luxurious) vacations imaginable. From swimming with great white sharks to sleeping atop mountains, these are the finest experiences for those who like to live life unplugged. What’s more exhilarating than being face-to-face with the largest predator on the planet? Admittedly, diving with a great white shark is not for everyone, but for thrillseekers, it’s usually somewhere on the bucket list. There are only four places in the world to stare down one of these majestic beasts, and the first is right here in the US. Just 28 miles off the San Francisco Coast, the Farallon Islands offer a great place to cage dive with a White Shark, and Great White Adventures is the most reputable service in the area. The next closest place for an encounter is Mexico’s Guadalupe island, which from July to October offers perhaps the most crystal-clear vantage of any white shark diving locale in the world. SolmaV is a luxury vessel that departs from Ensenada for five-day adventures implementing their one-of-a-kind three-person submersible cage for dives up to 30 feet. If your desire is to see these beauties out of the water, then False Bay/Seal Island in South Africa is the place. Apex Shark Expeditions offers an incredible “Shark Trail” package. 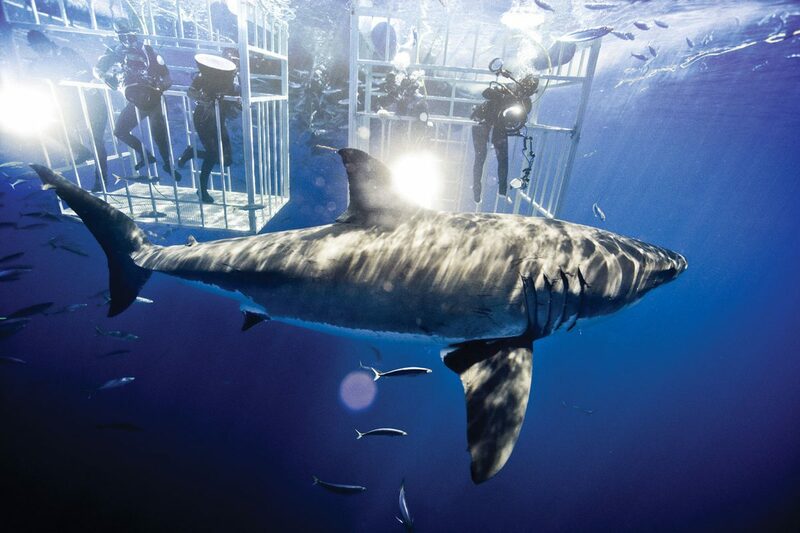 And lastly, Rodney Fox Shark Expeditions in South Australia is the only company to put a cage on the ocean floor and offers epic three-night excursions. 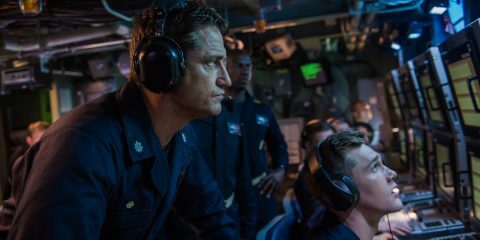 Pioneered by the military, this more extreme version of skydiving has developed a fervent following of thrillseekers in recent years. 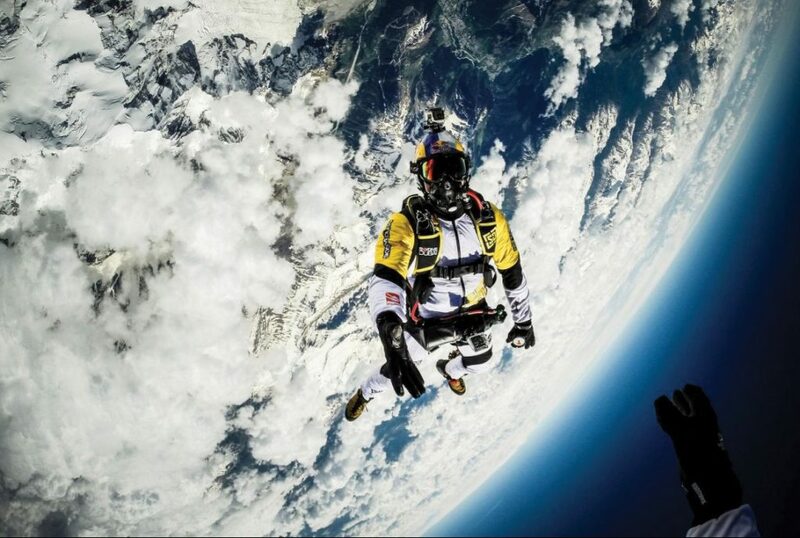 Traditional skydiving involves opening a parachute at a high altitude after free-falling for a short period of time, whereas HALO (or “High Altitude Low Opening”) jumpers open their shoots at the lowest possible altitude, resulting in a long, intense freefall, and one of the most breathtaking experiences one can possibly have. Incredible Adventures is a great company out of Tennessee offering the service, but a warning: HALO jumping is not for the faint of heart. Amongst cyclists and locals alike its name invokes fear. 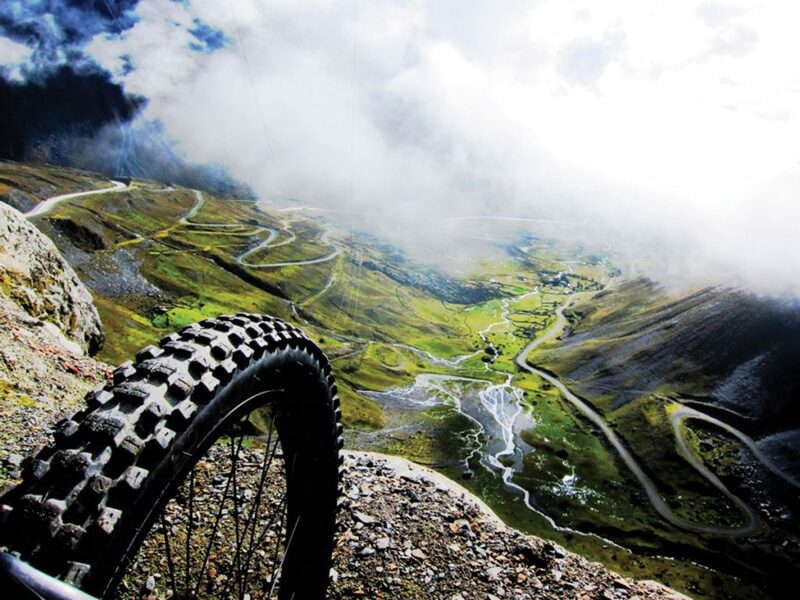 Known as “Camino de la Muerte” or “The Death Road,” this veritable “Mount Everest for cyclists” in Bolivia offers a decent of more than 11,800 feet and will test even the most skilled rider. As scenic as it is deadly, the journey takes you from the stunning snow-covered high-altitude plains and mountain ranges of La Paz all the way down to the depths of the misty Amazonian Jungle in just under five hours. As you descend, the terrain only gets more treacherous, making this a true test of rider’s limits. If you are thinking of attempting the dusty Death Road? Then you might want invest in one of these handy innovations. Perfect for inclement environments, this fully waterproof, abrasion-resistant backpack will keep your most prized possessions (phone, laptop, food) safe from the elements in almost any situation. With a unique, ergonomic design and features like a padded abdominal strap, locking cap, and quick-release strap buckle, this is truly the ultimate adventure companion. 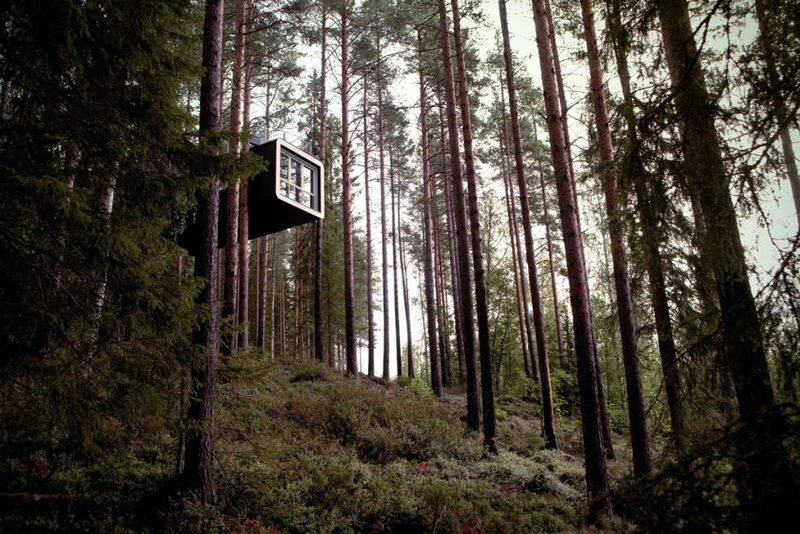 One of the most unique lodgings on earth, The Treehotel in Harads, Sweden is a marvel of both innovative design and eco-consciousness. The juxtaposition of these striking, modern homes perched high atop unfettered nature is truly a sight to behold, and every moment during your stay is a serene escape from reality. 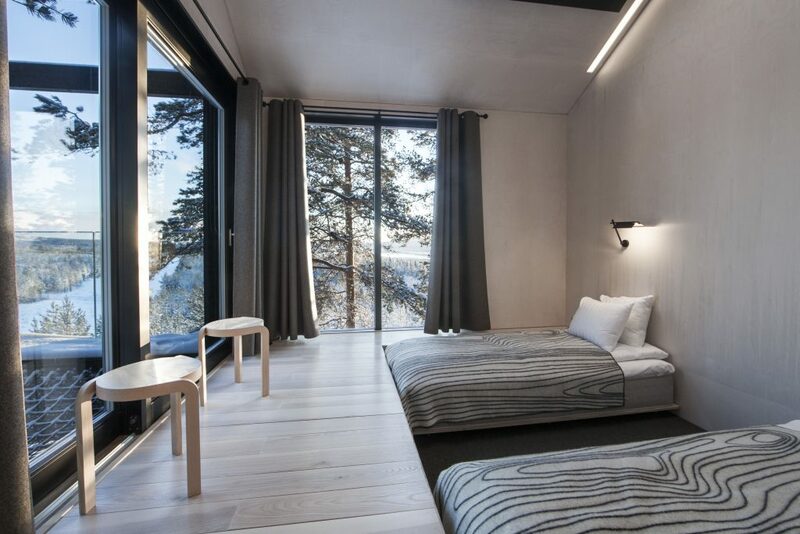 Each individual treehouse (such as the brand new “7th Room” pictured here) is a unique creation by one of Sweden’s preeminent architects, and almost every design element and amenity (like odorless electric toilets) has been made with maximum sustainability in mind. 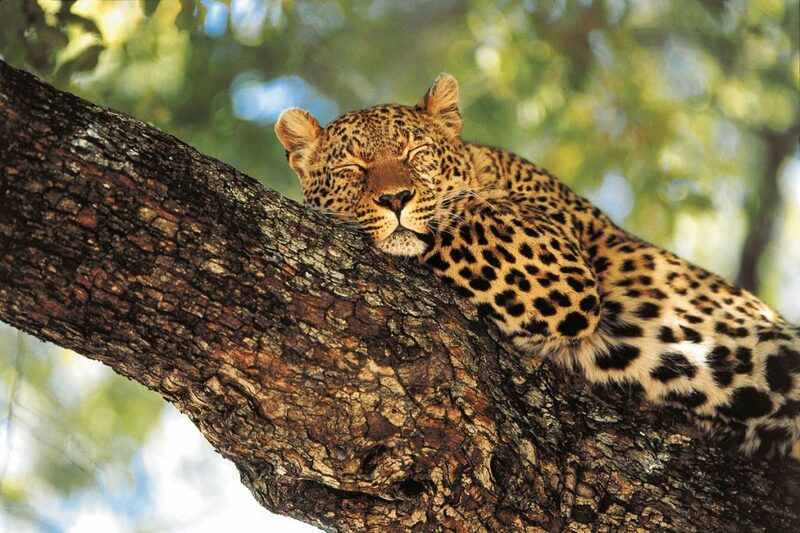 A nine-time Travel+Leisure award winner for “World’s Best Safari” (most recently for one of their 13-day South Africa trips), Micato has built a reputation as the premier safari company in the world for affluent travelers. They have won countless other awards from outlets like National Geographic because they have the most knowledgeable guides, employ locals who understand the terrain unlike anyone else, and offer the finest in accommodations and cuisine (they are known for throwing celebrity chefs in the mix). Simply put, they can arrange bespoke trips that smaller or more westernized companies cannot. With their customized itineraries, each of these excursions — whether it’s gorilla tracking in Rwanda or private jet safariing from Nairobi — is an experience unlike any other. 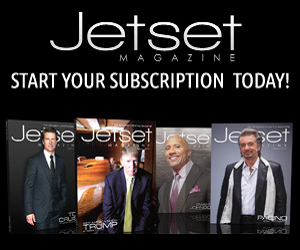 Everyone knows we at Jetset love our toys, and this has to be one of our favorites. 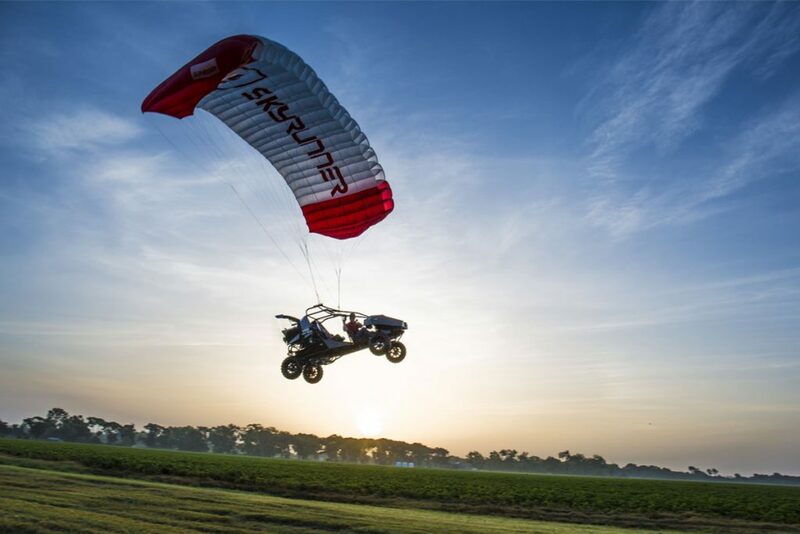 The SkyRunner is a four-wheel ATV that uses ram-air parafoil wing technology (or powered-parachute flight), and a three-blade propeller to take to the sky. 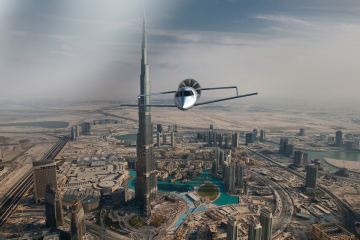 FAA-approved, it can reach airspeeds of 45 mph and cruise at the maximum regulated altitude of 10,000 feet. Marchi Mobile is a company offering a series of fully-customizable recreational vehicles perfect for towing your new Skyrunner. 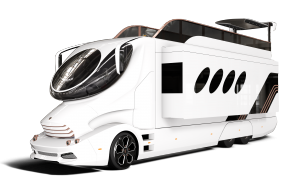 Each tailored to your specific needs, the vehicles in their eleMMent and MMpro series are bespoke creations that range from lavish mobile homes to upscale VIP shuttles, and feature lavish amenities like wine cabinets and compartmental rooms. 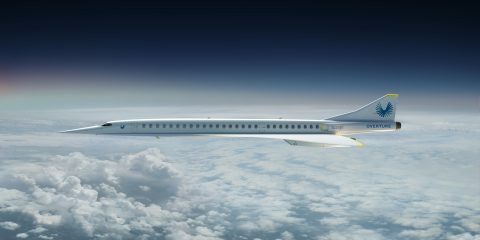 Perfect for cross-continent travel, these “privates jet on wheels” will make sure that no matter where your adventures take you, you are always living in luxury. 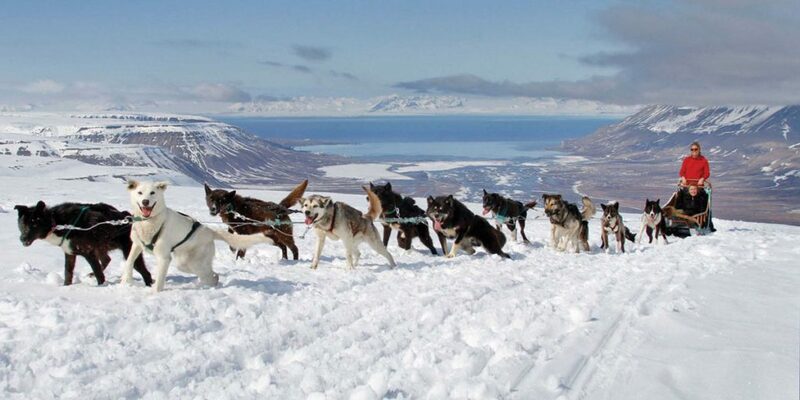 Its long winters and vast expanses of sweeping wilderness make the Finnmark region of northern Norway ideal for husky sledding. Whether you visit in the eerie “midwinter” of December and January, the lengthening days and thick snows of February, or the warmer, sunnier “spring winter” of March and April, you are in for an unparalleled experience. Just a 30-minute flight rom Oslo, Beito Husky Tours in Skammestein offers a multitude of incredible adventures across the heart of Norway that range from two to ten days and vary in difficulty. 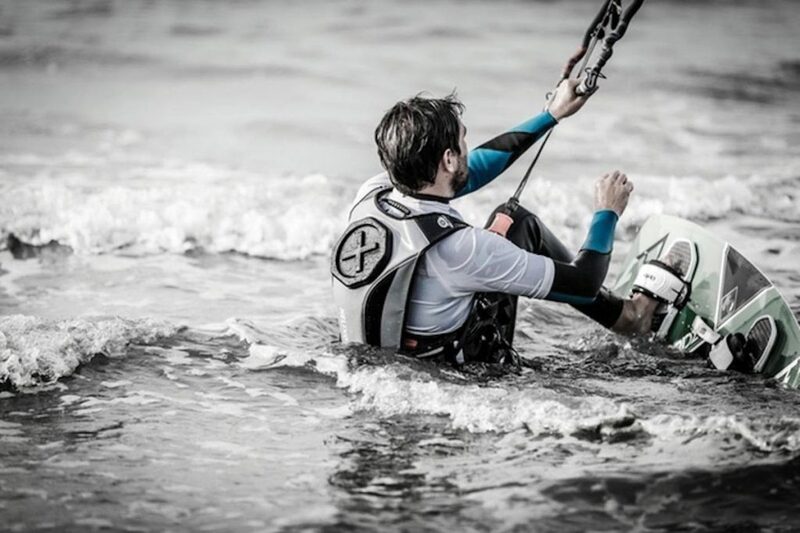 Billed as the “easiest submarine to pilot,” the DeepFlight Dragon in the first craft from the respected underwater innovation company to offer both cruising and hovering capabilities. That means you can glide along schools of fish or swim parallel to massive sharks and dolphins, while also being able to stop and float to peacefully admiring a vast coral reef or recently-discovered shipwreck. 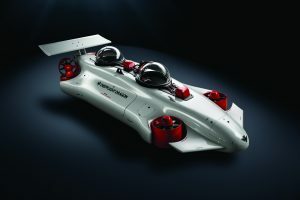 With advanced safety features and simple, functional controls, the Dragon is the ultimate underwater exploratory vessel. If traditional camping fails to rouse your adventurist spirit, try sleeping 3,000 feet above ground while affixed to a mountain. 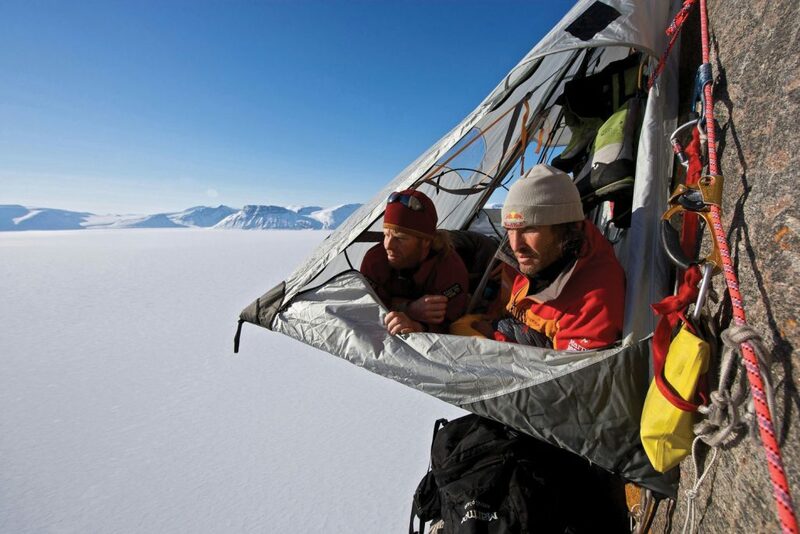 It’s certainly not for the timid (or height-averse), but the thrill of extreme mountain camping is one of the most awe-inspiring outdoor experiences one can have. Utilizing portaledges (metal-framed hammocks with sturdy bases), this activity allows you to go on multi-day vertical excursions that test you to your core. Some of the best locations are Sahale Glacier in Washington State, Cerre Torre along the Chilean border, and the dense ice caves of Antarctica.